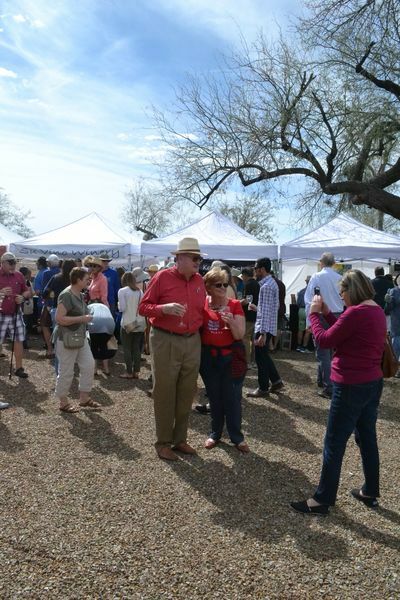 Join the Arizona wine industry at the Historic Steam Pump Ranch for the 6th Annual Off the Vine Arizona Wine Festival 11 a.m. – 6 p.m. on Saturday, February 16, 2019. 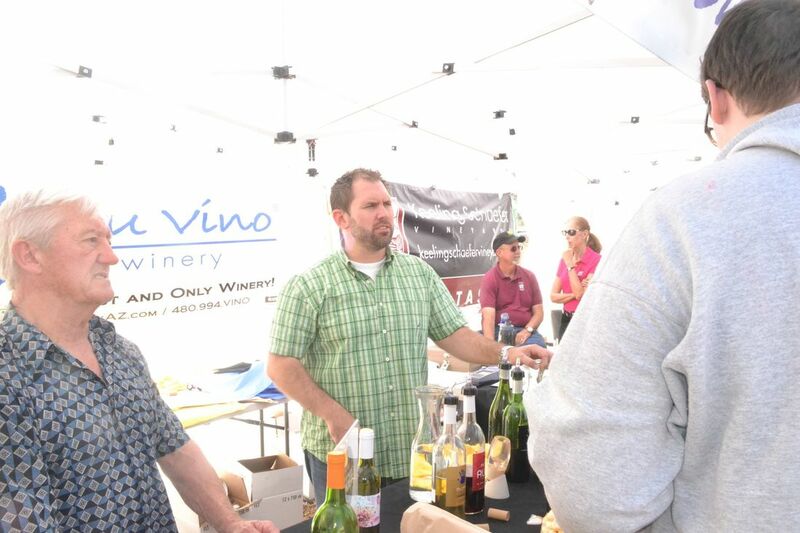 25 of Arizona’s Finest Vineyards and Wineries, Live Music, Food Trucks, Artists and many more are ready to share their amazing wines, food and crafts. Everybody will be set up on the historic property that features a 1800s ranch house. Come enjoy the day with us! 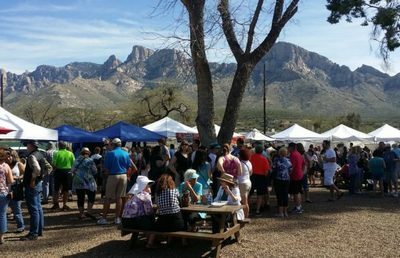 Buy your tickets prior to the event to save $10, and don’t miss your chance to taste and take home Arizona's excellent wines! Price of admission includes a commemorative glass and 8 wine tasting tickets. ​Ticket price is $20 online, prior to event and $30 at the door. Residents of the Santa Cruz Valley in Southern Arizona, generally perceive the Town of Oro Valley as a vigorous young community, but in reality, it has a real and deep history in this region. The Steam Pump Ranch (10901 N. Oracle Road) represents a living piece of that history. easonal Menu of Hand Tossed Pizza made from Arizona Heirloom and Italian milled wheat flour, with Toppings & Salads from fresh ingredients grown in the Merkin vineyards greenhouses & the caduceus cellars orchards. Handcrafted in Arizona! A huge assortment of Toffee & Brittles. Always Gluten & Soy free! Nut Free & Dairy Free options available. Deliciousness! Sogno Toscano is a family farm in Bolgheri, located in the heart of the Super Tuscan region of Tuscany. We are glad to only carry high-quality Italian cooking products that represent the pride for our country. Snowbird Pasties www.snowbirdpasties.com Snowbird Pasties “Portable Meat Pies” –Pasties (PAST-eez) Pasties originated from the mining areas of Cornwall. They were made of whatever the families had and wrapped in a pie crust. They were easy to carry into the mines and heat up on their lanterns make traditional pasties called the Miner’s Delight: Ground pork & beef, potatoes, onions, carrots, and rutabaga. I also make several other varieties including Vegan and Beef w/ Hatch Green Chiles. Kay Connor Designs Kay Connor Designs was created in 2011 for wine lovers everywhere. The jewelry is handcrafted out of fresh water pearls and beads. Each piece is uniquely designed and can be created specially to match your personality or special occasion! ​Luz Elena combines various semi-precious stones into her colorful and unusual jewelry designs. Henna Bri Henna temporary tattoos, glitter tattoos, face painting, jewelry, handicrafts, and graphic design. 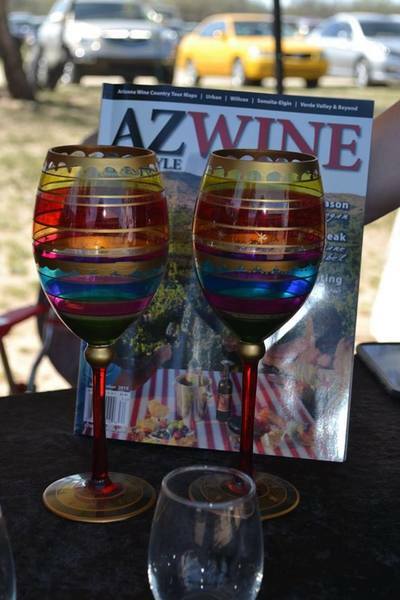 Sonoran Tasting Tours/Arizona Wine Tours We know you’ll enjoy the ride…and the wine too. Tucson Food & Wine Enthusiasts is a not-for-profit organization whose mission is to provide education about food and wine pairings in a social setting through tasting events at local restaurants and wineries. We support and promote the Southern Arizona wine and food industry and give back to the Tucson community via financial donations to area culinary and oenology educational institutions. We are also a proud Associate Sponsor of the Arizona Wine Growers Association. 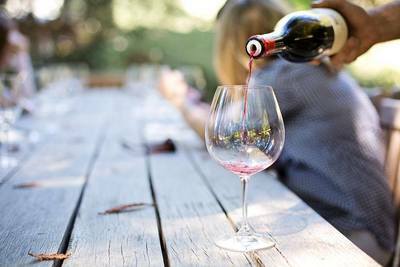 ​The Verde Valley Wine Consortium assists in creating, nurturing and advancing the Verde Valley as a significant and important wine region – locally, regionally, nationally and internationally – in every aspect of winemaking, wine culture, wine education and wine tourism. Smooth and a bit bluesy, but fortified with a classic big-band drummer/bandleader, the Pete Swan Trio elevates any venue to a level of resplendence. Their warm, Buddy Rich-meets-Acoustic Alchemy jazz soothes—repetitive guitar flirts with fretless bass. Reminiscent of the '40s in mood, it's jazz that accounts for all its eras and adds to the great musical cannon. ​Come join StartLine Racing for their Inaugural Women's Run Series presented by First Watch. This event will feature a Half Marathon, 10K, 5K and Butterfly Dash at Steam Pump Ranch*. All participants will receive their choice of a tech hoodie, tech short sleeve shirt or tech racerback tank. Tons of water stations and restrooms! So bring your family and your friends and spend the morning running with StartLine Racing! Runners will start and finish their races from Steam Pump Ranch, upon completion of their race, any runner and one guests can enter the Off the Vine event for the online price of $20 each. Q- Are there ID requirements or an age limit to enter the event? ​A - Everyone be expecting Security to check your ID You must be 21 on the day of the event to purchase a ticket which includes wine tasting. Persons under the age of 21 can enter the festival at the discretion of onsite security and AWGA personnel. Q - I do not wish to drink; do I still need to purchase a ticket? 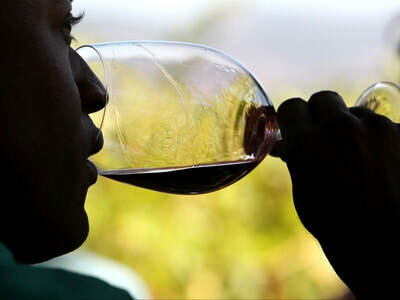 A - No, a non-wine tasting admission is ok. We encourage designated drivers. Q - What is my transport/parking options getting to the event? A - Parking at the event is free. Guests will park in the areas surrounding the event. Please follow parking volunteer’s directions upon entrance onto the property. Taxi service is also available. Ask your hotel concierge for assistance. Q - Can Children attend the event? A - Yes. We do not provide entertainment for children, but they are welcome to attend with an adult. A - There are no refunds. 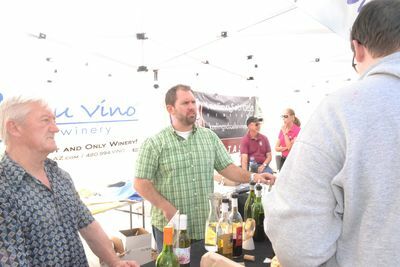 All Arizona Wine Growers Association events/festivals are rain or shine. Q - The name on the registration/ticket doesn't match the attendee. Is that okay? A - Yes, it is acceptable if one guest purchases tickets for a group and they are all under one name. However, it makes it much easier for parties if the names of each individual attendee are identified. Q - Are dogs allowed at this event?